Three bedroom, one bath - currently a rental. Sold as is - nice features but will need some TLC. More photos to come! From Edgewood Ave, sharp left onto Edgewood Ave W, left onto Bunker Hill Blvd, left onto Kennard St, right onto Cornwallis Drive. 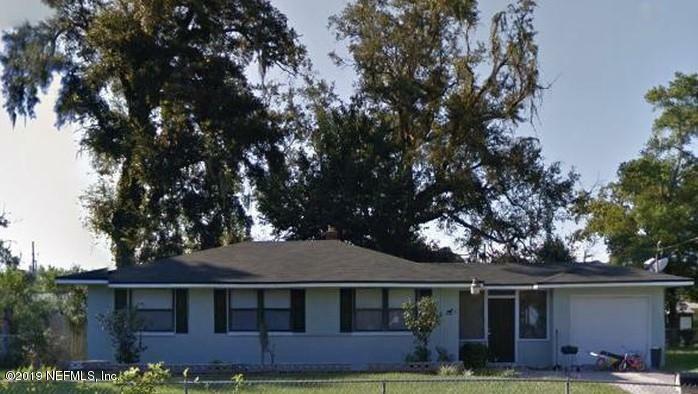 875 Cornwallis Dr is a 1,156 (*estimated) square foot home with 3 bedrooms and 1 bathrooms located in Jacksonville FL, DUVAL County. This property is listed for sale at $79,000 and is currently active and accepting offers.